We have established ourselves as a leading manufacturer and supplier of a commendable range of Name Plates Accessories in Pune. Our professionals used supreme-grade raw material in order to manufacture this product as per the exact requirements of the clients. Manufactured as per the specifications provided by our clients, these have won immense appreciation from them. With assistance of our diligent professionals, we have been able to offer an outstanding range of Stainless Steel Name Letters. 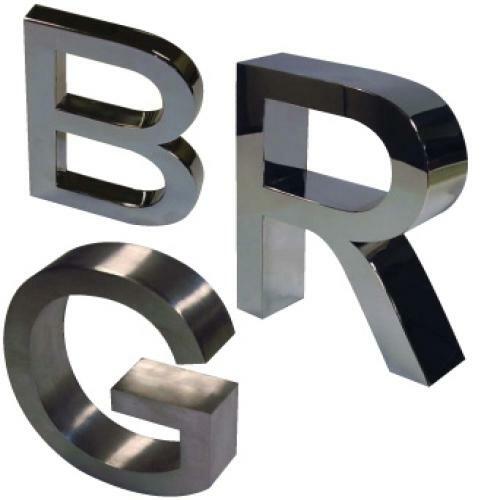 These letters are designed by our craftsmen with superior-grade stainless steel sourced from the leading vendors. Offered letters are highly attractive and known for their durability. These are tailor-made as per the requirements of the clients. Client can avail these products from our organization in different sizes, shapes, styles and finishes. 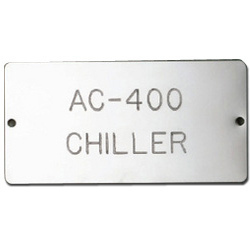 We have gained recognition all over the world for manufacturing and supplying commendable range of Stainless Steel Name Plates. Our professionals used supreme-grade raw material in order to manufacture this product as per the exact requirements of the clients. Owing to its special design, it adds the value to the name written on it. Looking for “Name Plates Accessories in Pune”?